Live in the heart of the action at FSU's number one choice for students! 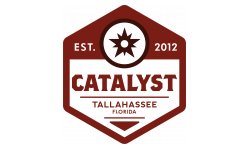 Catalyst defines luxury living in every way. Having the ONLY sunrise deck in town overlooking our resort style pool, spacious floor plans, cyber café, and our two story state of the art fitness center: Catalyst is the premier choice for residential bliss. 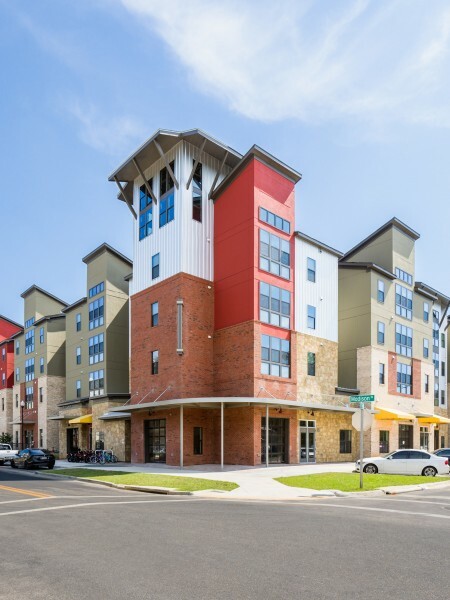 Two blocks south of campus, Catalyst is within walking distance to Doak Campbell Stadium, restaurants, and more. Apply online to reserve your space today!